This is a very nice 2004 Mercedes S430!!! 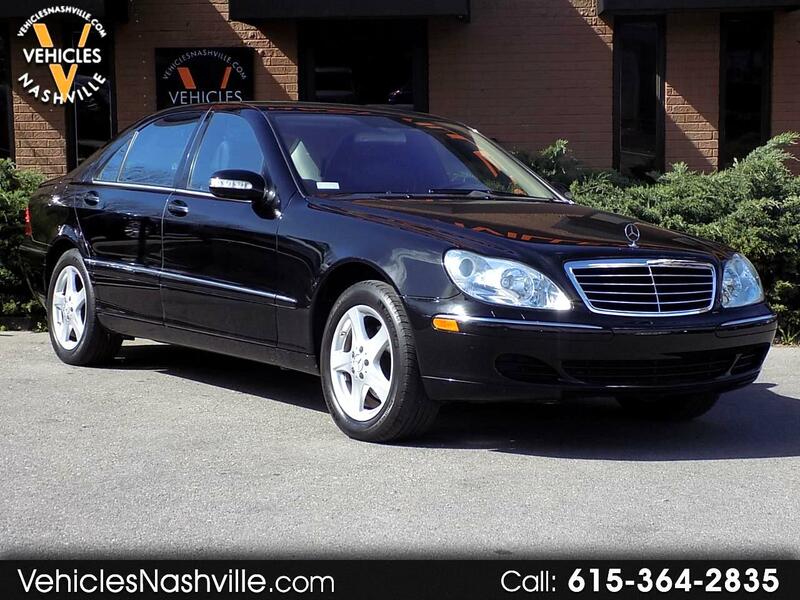 This Low Mileage One Owner 2004 Mercedes S430 runs and drives great!!! This 2004 Mercedes S430 comes equipped with AM/FM, CD, Navigation, Sunroof, Power Windows, Power Locks, Keyless Entry, and much much more!!! Please call or email us anytime for more information!!! Message: Thought you might be interested in this 2004 Mercedes-Benz S-Class.